Of course, it’s commonplace for one corporation to own multiple brands that fit into a similar product space. Take the Gap, Old Navy, and Banana Republic, for example, or KFC, Taco Bell, and Pizza Hut. Yet, how often do marketers get a unified view of the actions that shoppers are taking across their multiple brand properties, whether they’re on their site, in their apps, on social, or in stores? Almost never. That’s why it’s time we show off just how Annex Cloud combines customer loyalty and advocate marketing programs across brands, unifying customers’ interactions across all of your channels. What is multi-brand loyalty and advocate marketing? This concept, which we call multi-brand loyalty and advocate marketing, lets you implement and aggregate your various marketing programs across your different brands, sites, and stores. Whether you have a customer loyalty program, ratings and reviews, questions and answers, visual commerce, or a referral program, you can ensure that customers across all of your brands have uniform access to these marketing solutions. 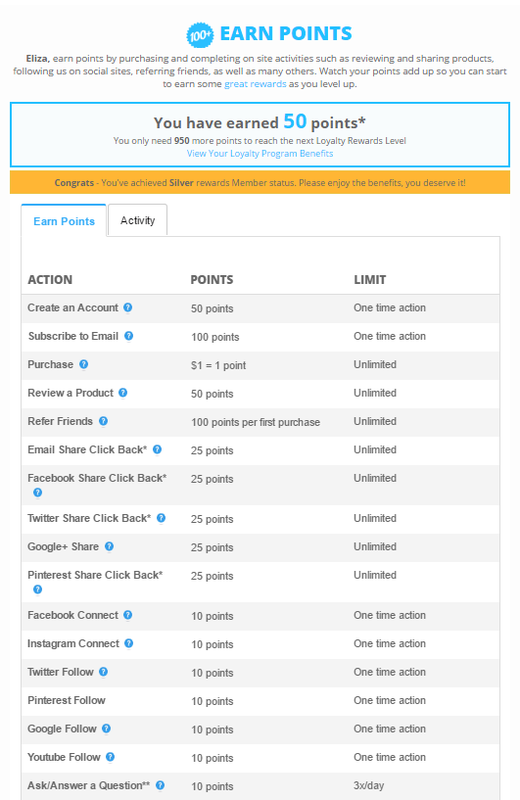 For customer loyalty programs, this means that your shoppers can earn and use points across all of your brands, stores, and sites, while viewing their rewards in a central dashboards. For user generated content, you can easily syndicate relevant content across all brands, making the most of trustworthy and valuable reviews, Q&A content, photos, and videos. In your referral program, you can enable cross-brand and omni-channel referrals. 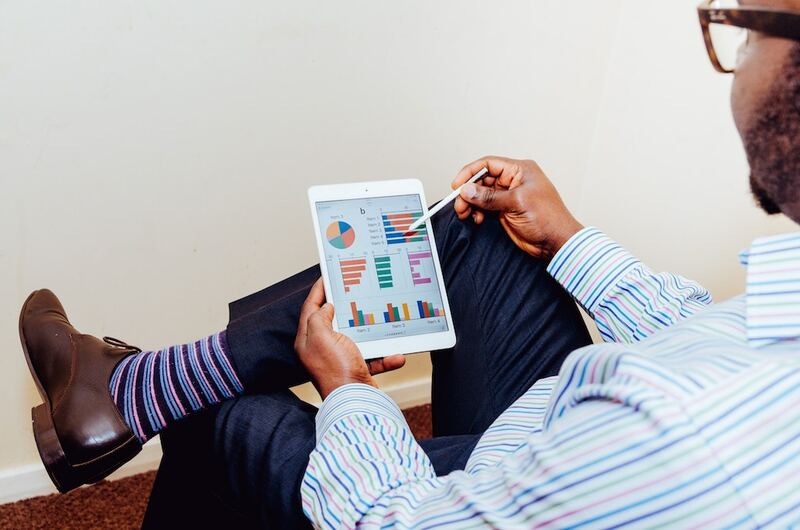 Furthermore, your team can view all of this valuable customer data in one place. This makes analysis and action simpler and faster. Why is multi-brand loyalty and advocate marketing important? There are two main sides to the benefits of multi-brand loyalty and advocate marketing. 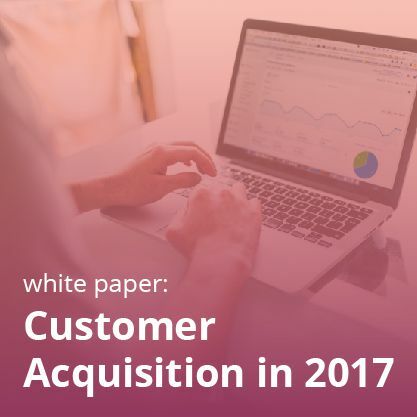 In short, it makes the customer experience more engaging and seamless and data insights more actionable and easy to obtain. 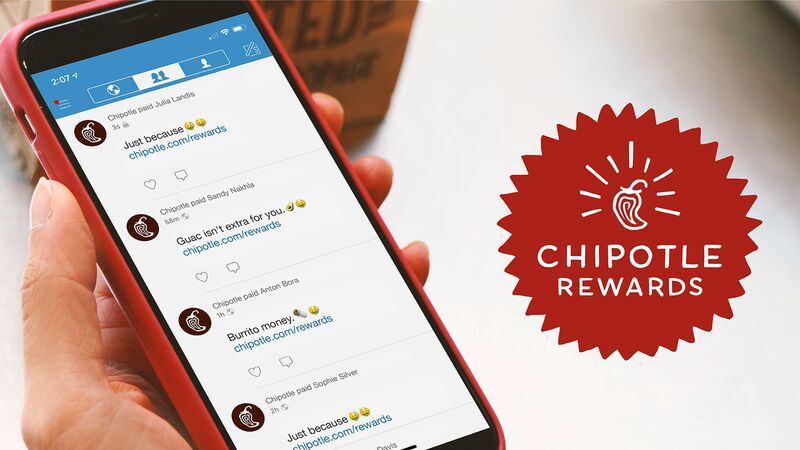 From a customer experience point of view, shoppers find it more convenient and enjoyable to earn and spend loyalty points or referral rewards across a family of brands, rather than being limited to just one brand. They shop more, rack up points more quickly, increase their repeat purchase rates, and spend more. Consumers also benefit when marketers can give them more helpful information by syndicating user generated content. When, for example, a customer shares an illuminating photo of a product that’s sold on four of your different brand sites, it only makes sense to distribute that image to the widest audience possible. 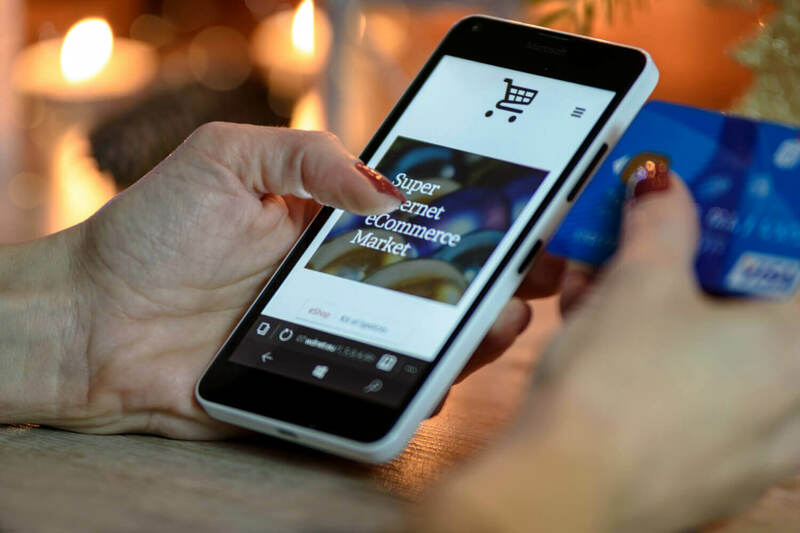 Giving shoppers on those 4 sites access to that picture increases conversion by providing them with authentic content that informs purchase decisions. In terms of customer data, it makes a huge difference to break your information out of silos and to unify it. When you can track a customer’s movements, actions, and purchases across brands, whether they’re in stores, online, on your app, or on social, you gain a full picture of how they interact with your business as a whole. This empowers marketers to find weak spots and points of pride, and to work on them accordingly. The result? Increased conversions, boosted AOV, higher repeat purchase rates, and impressive ROI. 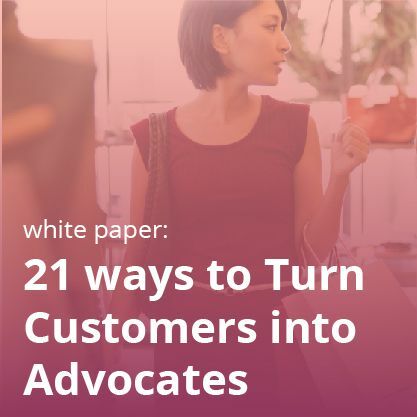 While one of the standout benefits of Annex Cloud’s multi-brand loyalty and advocate marketing is that consumers have a seamless experience across all channels, it’s important to note that businesses can customize loyalty and advocate marketing actions and templates. 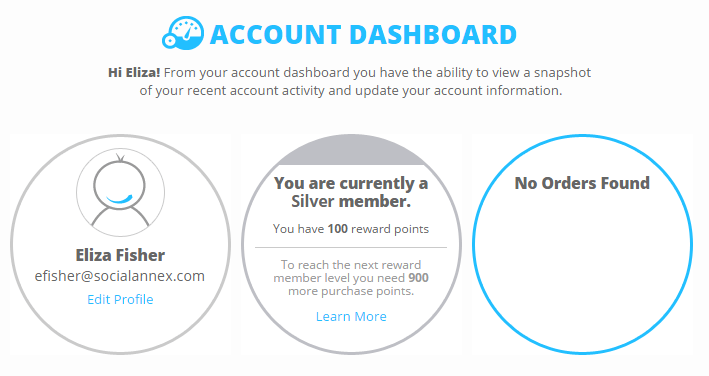 If you want shoppers to earn points for referring friends to Brand X, but not to Brand Y, that’s entirely possible. 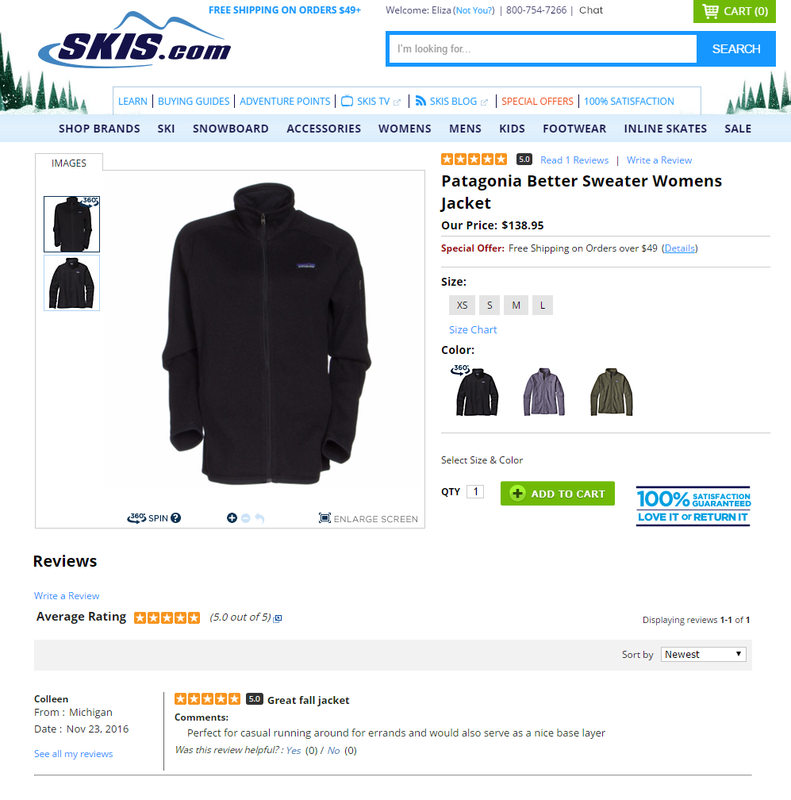 Similarly, if you have products on Brand X’s site that necessitate a very different type of review format than the products on Brand Y’s site, it’s quite simple to make different UGC templates. Because Annex Cloud also manages Summit’s Ratings and Reviews and Questions and Answers, all relevant content from those solutions is also syndicated across their brands and sites. 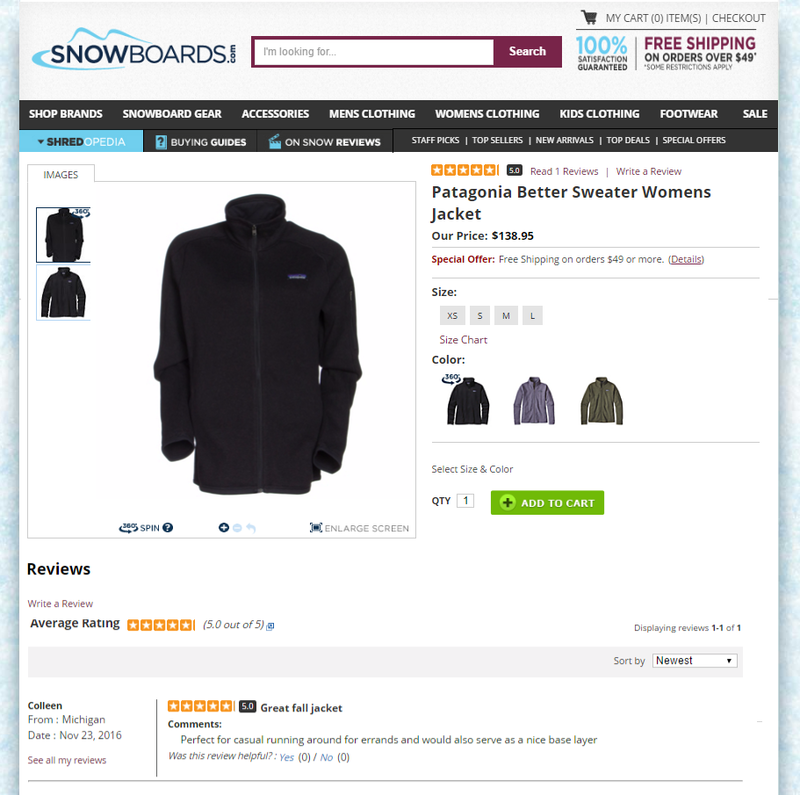 In other words, when a shopper writes a review for a jacket that’s sold on both Snowboards.com and Skis.com, the review is posted on the product pages on both sites. Games Workshop is a UK-based games and hobby retailer that’s taken advantage of Annex Cloud’s multi-brand loyalty and advocate marketing solutions in a different way. 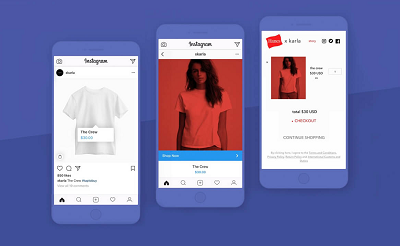 They use our Visual Commerce solution to collect photos from fans and customers and display them in dynamic, shoppable galleries on their sites. When photos are pulled into the Visual Commerce dashboard for approval and curation, the team at Games Workshop only has to worry about obtaining permission and okaying the photo once. Then, it’s automatically routed to all 8 other sites, including their German, French, and Spanish properties. Games Workshop uses Visual Commerce to show off its customers’ talents. 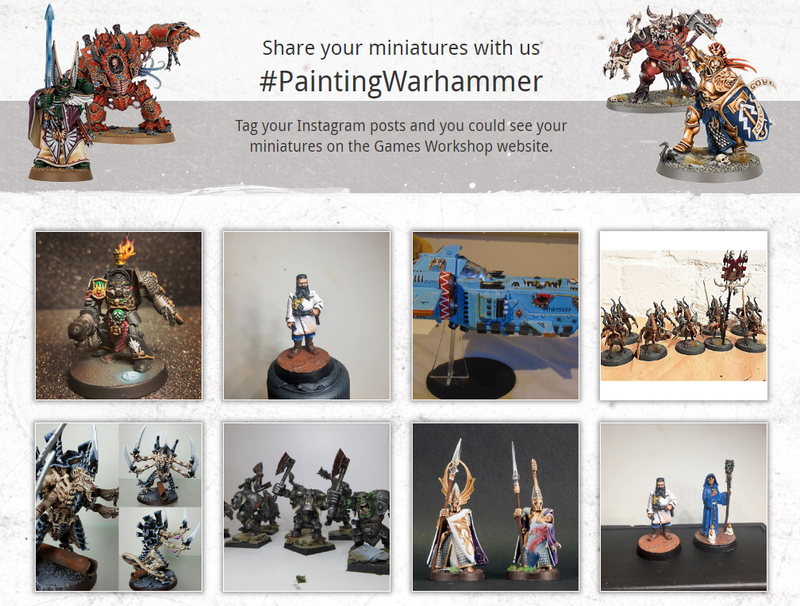 This simplified process lets Games Workshop easily engage with their shoppers and draw them in with powerful user generated content, which is 12 times more trustworthy than brand-produced content.